5:00pm – This service is our family-friendly offering that will include a reading of The Grinch Who Stole Christmas, kareoke style carol-singalong and candlelight processional for all ages. This service is offered as an alternative to the traditional 7pm service. 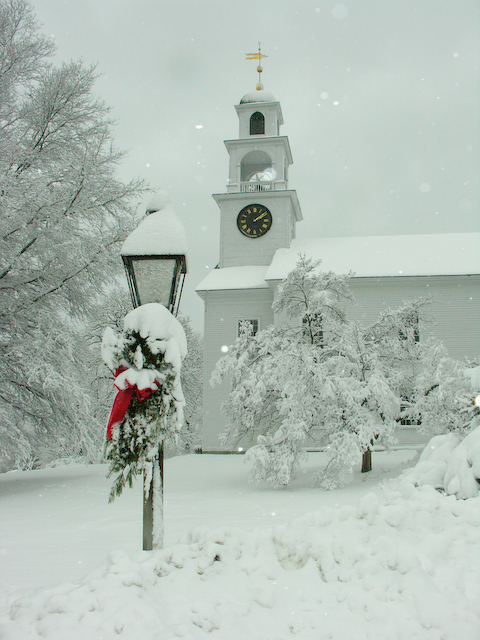 6:00pm – Cookies, Mulled Cider and Carols: in between the family service and the traditional worship service we will be gathering in the Parish Hall for food and festivities befitting the celebration that is Christmas Eve. 7:00om – A Traditional worship service with stories, classic hymns and carols this service culminates in candle light with the singing of Silent Night.